Shower leaks can be very problematic and hard to detect. If the shower is on the second floor a leak will eventually show up as a stain on the roof below the shower. However, if the shower is on the first floor it is much harder to detect. 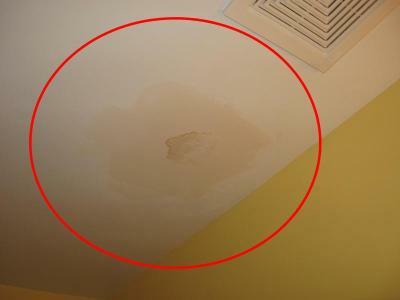 Typically you won’t notice it until the wall starts to mold or drywall softens because of the water or maybe you can see water on around the tub or maybe even in the adjacent room. 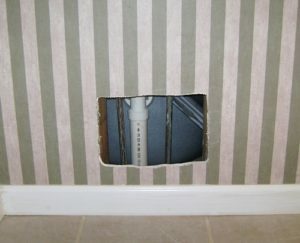 Fixing a shower leak is not as complicated as detecting it, assuming of course you have easy access to the pipes. The process involves cutting an inspection opening in the drywall to assess the situation and the damage. 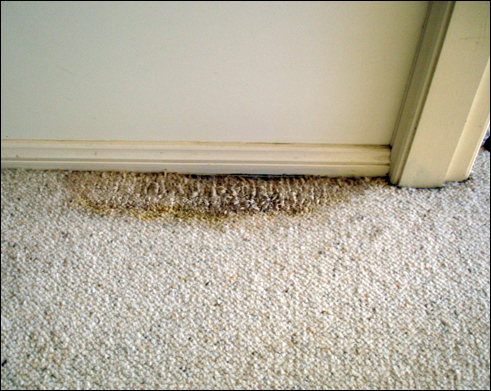 Once that is done it is recommended that you bring in a professional plumber to fix the pipes and depending on the damage you might need a handyman to fix the drywall, etc. Hiring a company like T&Z All Services allows you to have a one stop shop for everything needed because we have licenses handymen, plumbers and electricians. So if you think you have a shower leak you can try and assess the situation yourself or you can call in our team to do everything for you. We want to earn your business!